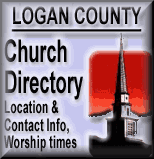 The National Weather Service issued a tornado warning for Logan County at 5:17 p.m. Monitor weather radios, television and radio for updates. Severe weather may continue through the evening. 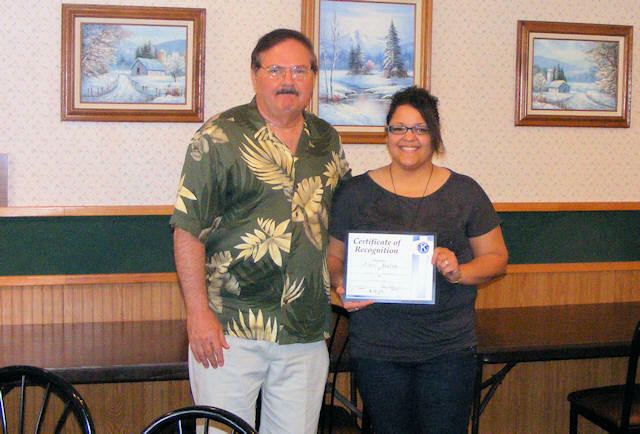 Ariel Staton receives the Kiwanis Club of Lincoln "Student of the Month" award from Tom Zurkammer, club president. The Kiwanis have been honoring high-achieving students at LCHS for years. Currently they are accepting applications for $1,000 scholarships for Lincoln graduates who plan on attending either Lincoln Christian College or Lincoln College next fall. Students interested in applying can find out more information in the story below. 2 convicted killers executed in Okla., Ala.